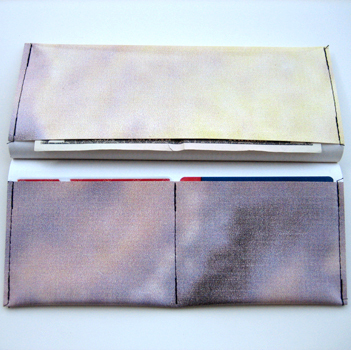 These pieces are related to the next phase of the smockshop with Andrea Zittel. 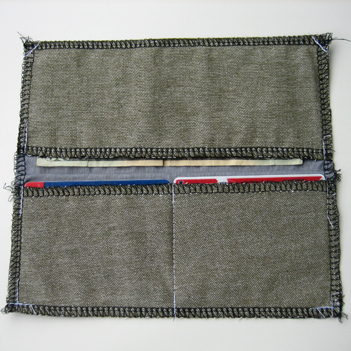 Formerly Know As smockshop – or FKAS – is a web extension of the smockshop: creating objects through the idea of panel as flat and rectangular in at least one respect. 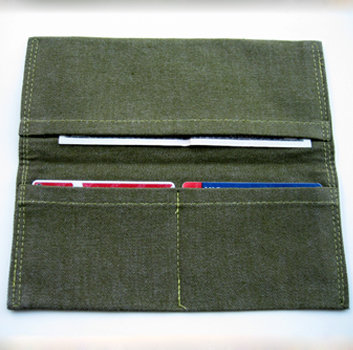 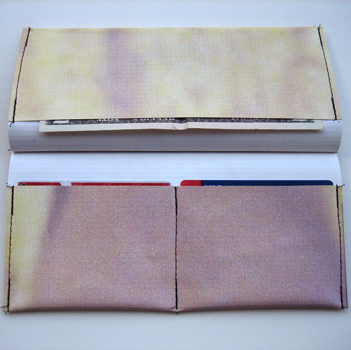 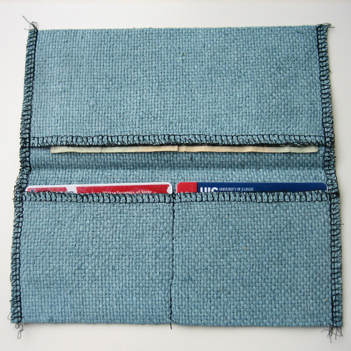 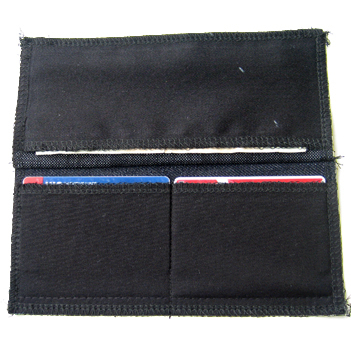 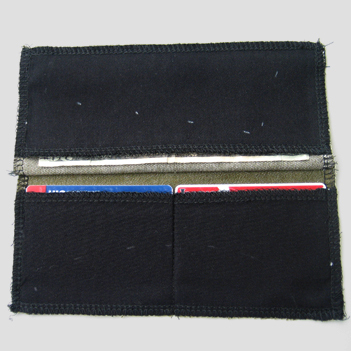 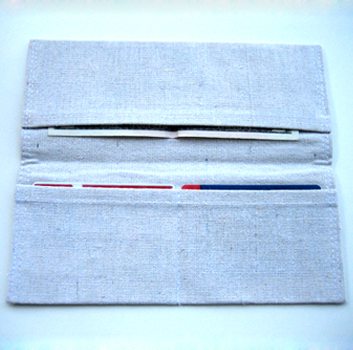 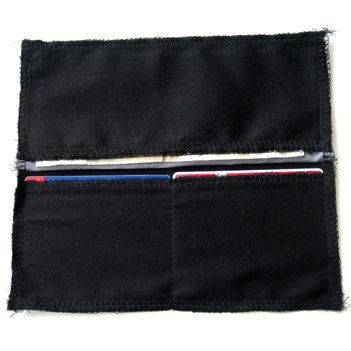 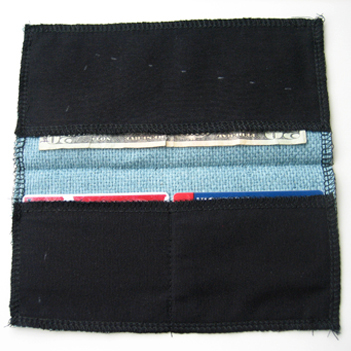 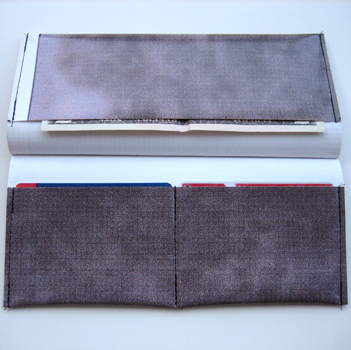 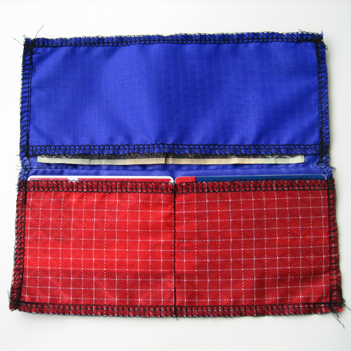 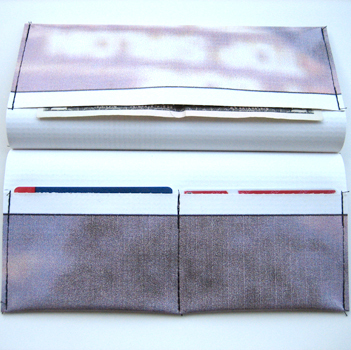 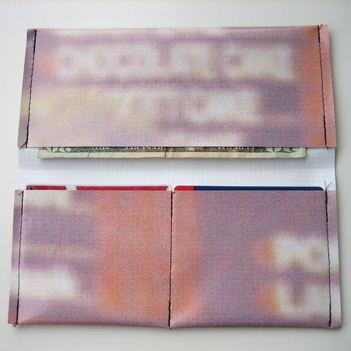 These are Pocket Pouches: pocket devices to keep the user organized in an unobtrusive way. 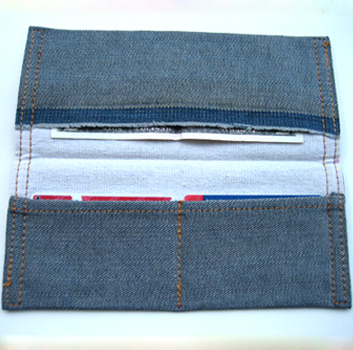 Store, fold once, fold again (if you wish), place, break in, pin-up, lay-flat, stand alone.